Have you been denied employment due to a record of arrest or conviction? Are you currently seeking employment? 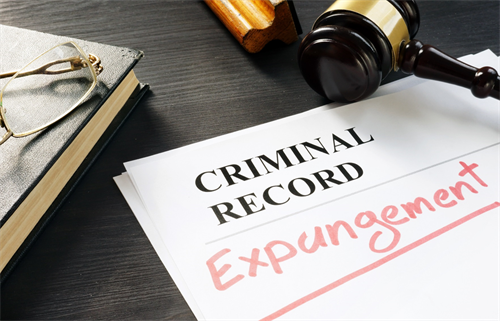 If you’ve answered, “yes,” to either of these questions, join us to find out if your record is eligible for an expungement and more! NCWorks Career Center-Guilford County is an equal opportunity, affirmative action employer/organization. Auxiliary aids and services are available upon request for individuals with a disability. Dial 711 to place a free relay call in North Carolina.